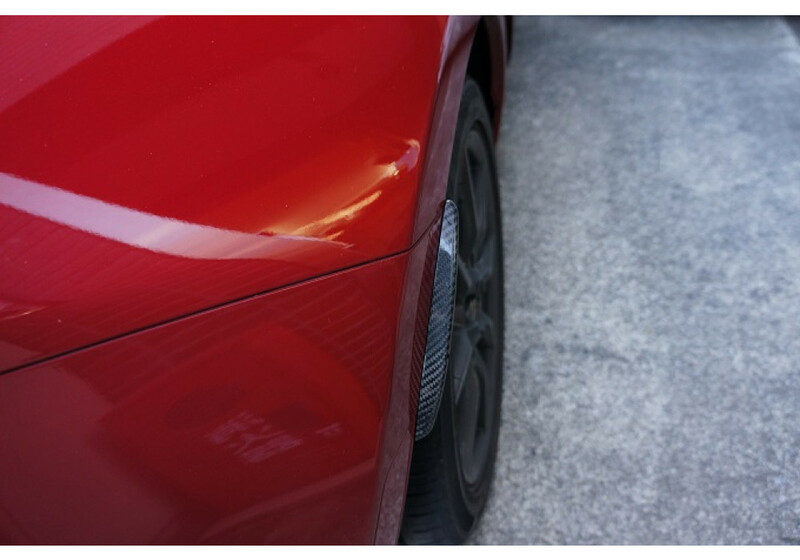 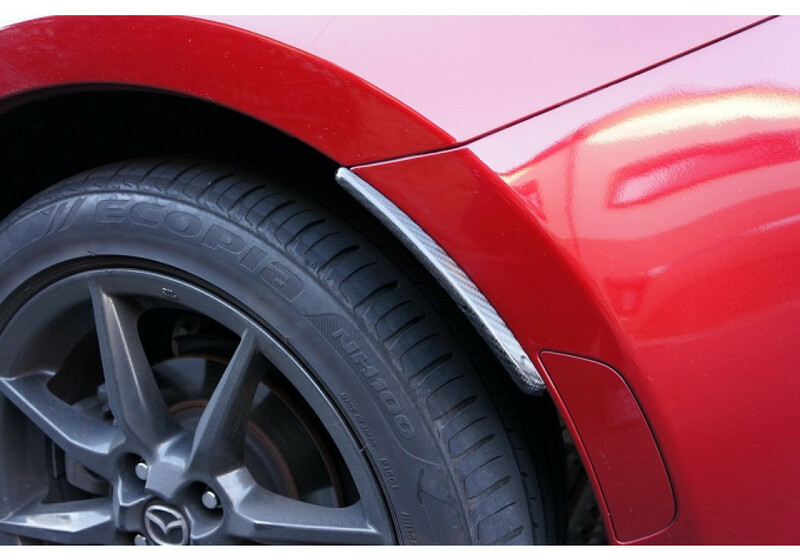 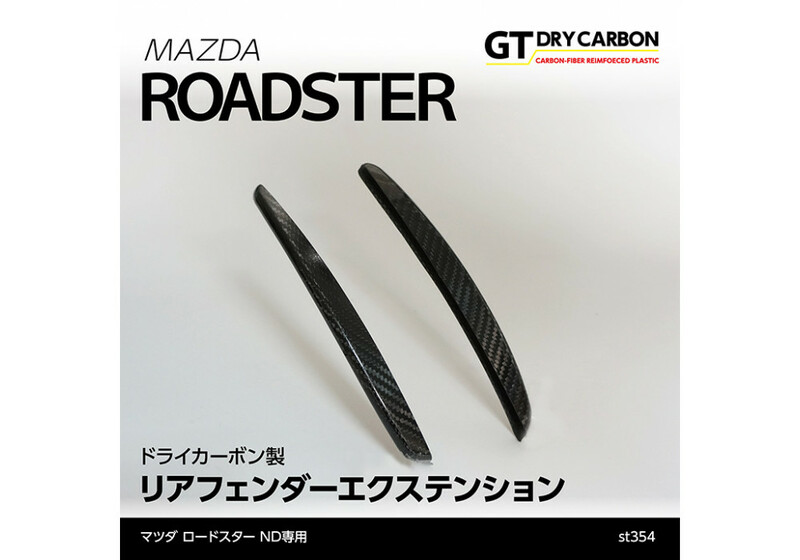 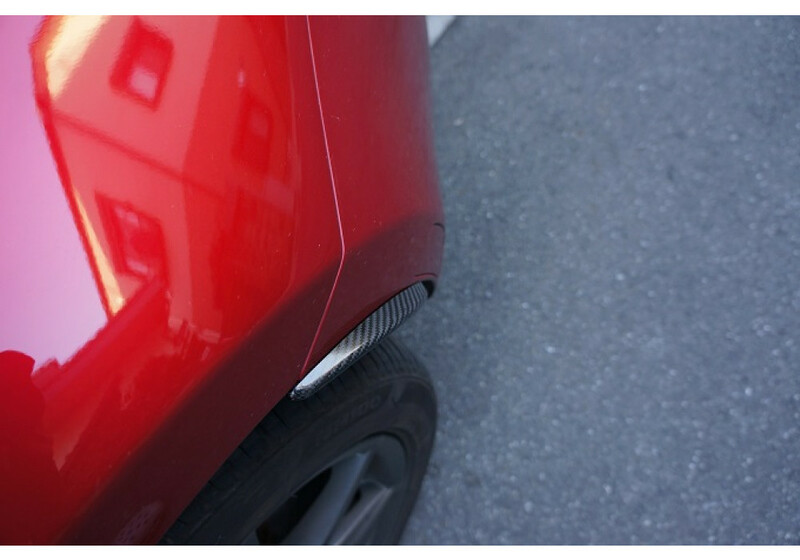 Rear Fender Extensions Covers made by Axis for the 2016+ ND MX-5. 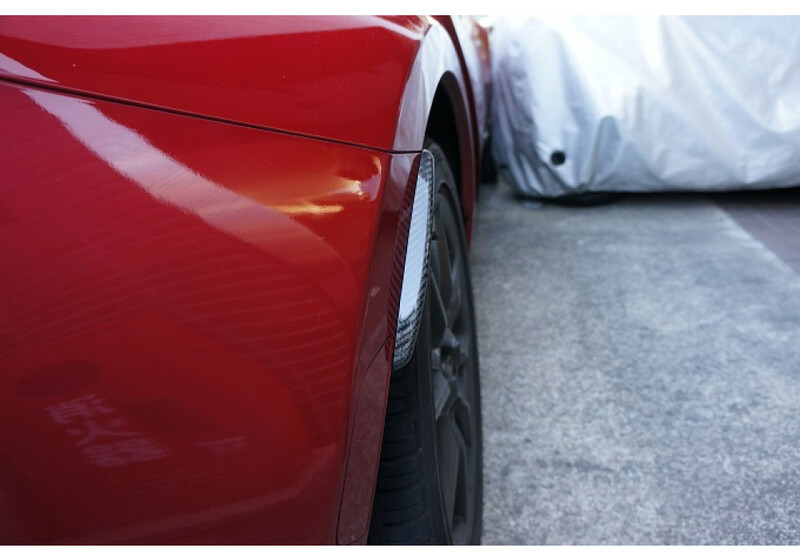 These handsome, genuine carbon fiber covers install easily using 3M double sided tape and look great too! 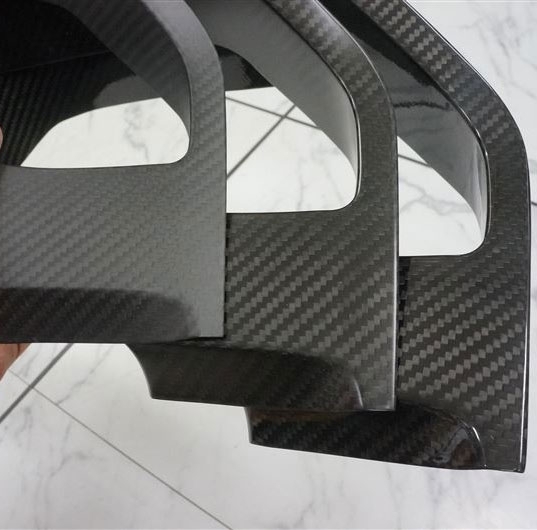 They will replace the dull and boring look of the OEM plastic ones. 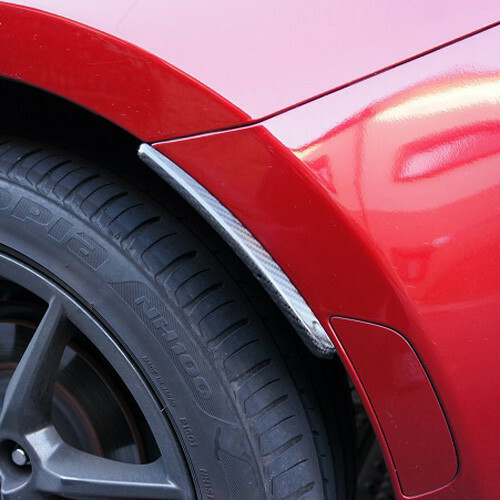 Axis Parts Rear Fender Extension should be ordered at REV9 Autosport https://rev9autosport.com/axis-parts-rear-fender-extension.html as they provide the best service and speed we've seen so far!